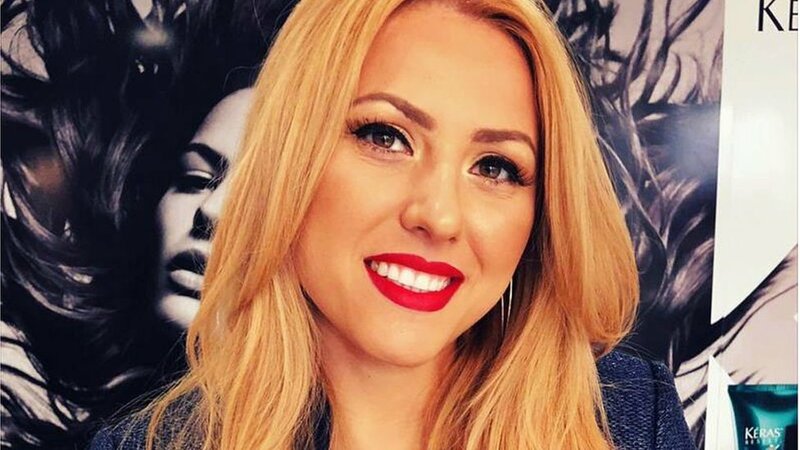 Germany has extradited a man suspected of murdering Bulgarian journalist Viktoria Marinova. Severin Krasimirov was arrested last week in the German town of Stade, near Hamburg. Bulgaria’s interior minister said Mr Krasimirov’s DNA matched evidence recovered from the crime scene. Ms Marinova was attacked while jogging in a park in her hometown of Ruse on 6 October. She was raped, beaten and died of suffocation. Bulgarian prosecutors have said there is no evidence to suggest the attack was linked to Ms Marinova’s work. She is the third high-profile journalist to be murdered in the EU in the last year. She had recently hosted a TV programme in which two investigative journalists discussed alleged fraud involving EU funds and prominent businessmen and politicians. Bulgaria ranks 111 out of 180 countries on the Press Freedom Index – the lowest rating of any EU member.